A man may be loyal to his government and yet oppose the particular principles and methods of administration. When I do good, I feel good; when I do bad, I feel bad. Thats my religion. My wife is as handsome as when she was a girl, and I...fell in love with her; and what is more, I have never fallen out. 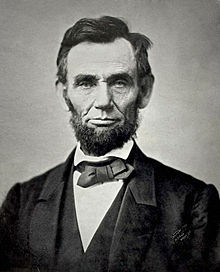 59 quotes by Abraham Lincoln.